Sis. 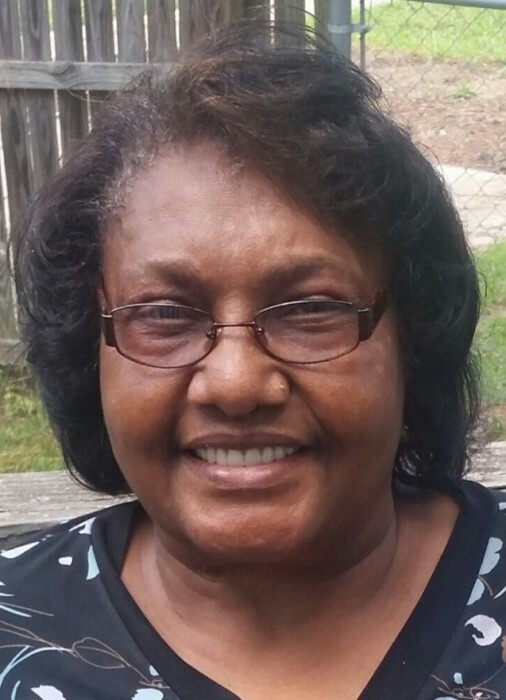 Vera Howard, 74, departed this life on Thursday August 23, 2018 in Columbia, SC. She was the wife of William Howard. You may visit the family at 908 Fore Rd. Florence, SC. Wake services are scheduled to be held at the Jackson & McGill Memorial Chapel Wednesday August 29, 2018, 4pm-6pm. Funeral services are scheduled to be held at the Bethlehem AME Church Thursday August 30, 2018 at 11:00am. She will be laid to rest in the St. James AME Church Cemetery, Ariel Crossroad.